Up in the mountains or down in the valley, the Zero Waste jacket will keep you warm and cosy when the weather turns cool. 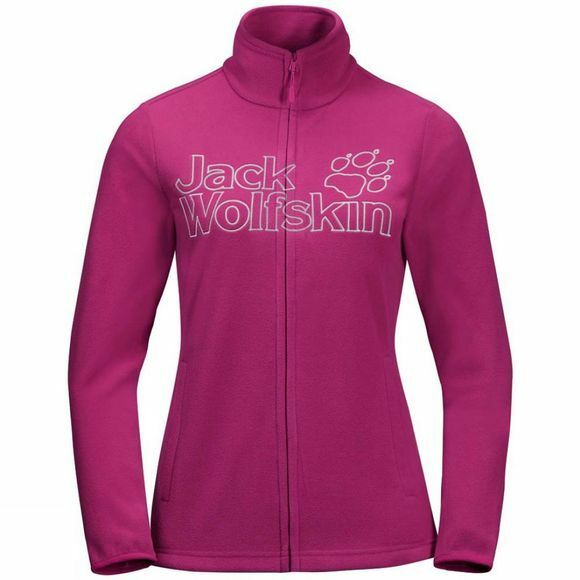 You can wear this jacket as a top layer or as an extra Mid layer in your layering system in colder temperatures. The Tecnopile Micro Ecosphere fabric consists of 100% recycled microfleece. It is very light and has a lovely, soft feel.